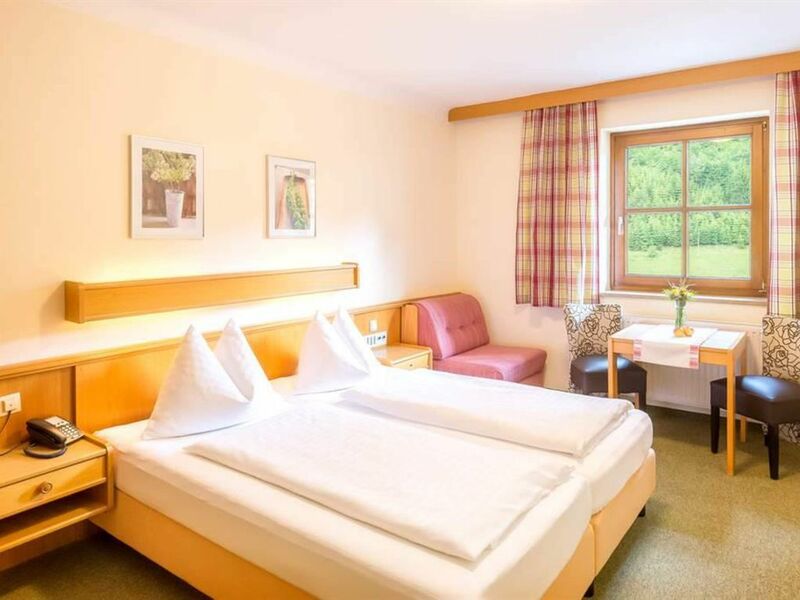 Charming family business in the middle of the quiet village center of the mountain climbing village Hüttschlag in the Grossarl Valley - the mountains very close! In the summer starting point for beautiful hikes to the mountains of the Hohe Tauern National Park as well as the countless pastures in the valley. In winter directly at the ski bus stop. The bus takes our guests 9 times daily to the gondola station and back (7km about 10 to 15 min) At the station our guests are allowed to park their skis and shoes in the heated depot directly in the building at the Intersport Lackner free of charge. Furthermore, in winter the mountains around the hotel offer many opportunities for winter hikes, snowshoe tours and we are a great base camp for ski tourers - friends!